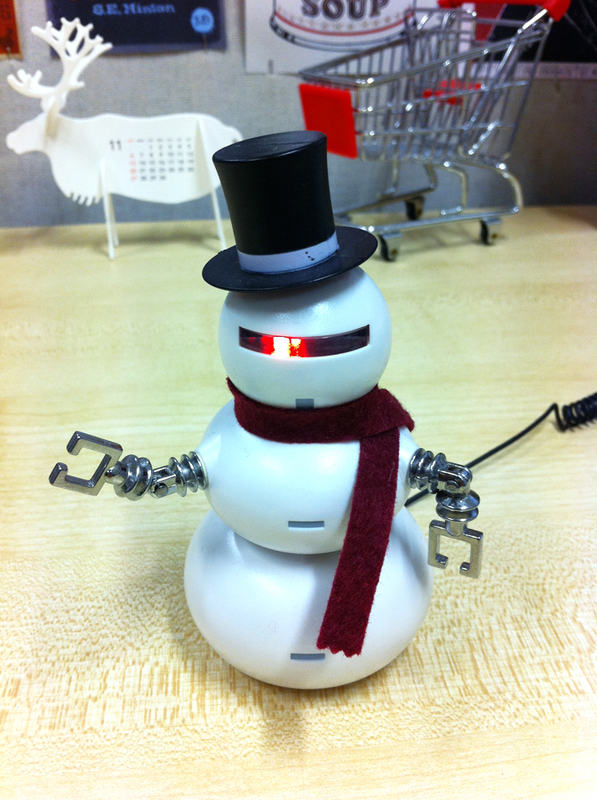 Snowbot from ThinkGeek. It even makes an evil robot sound! 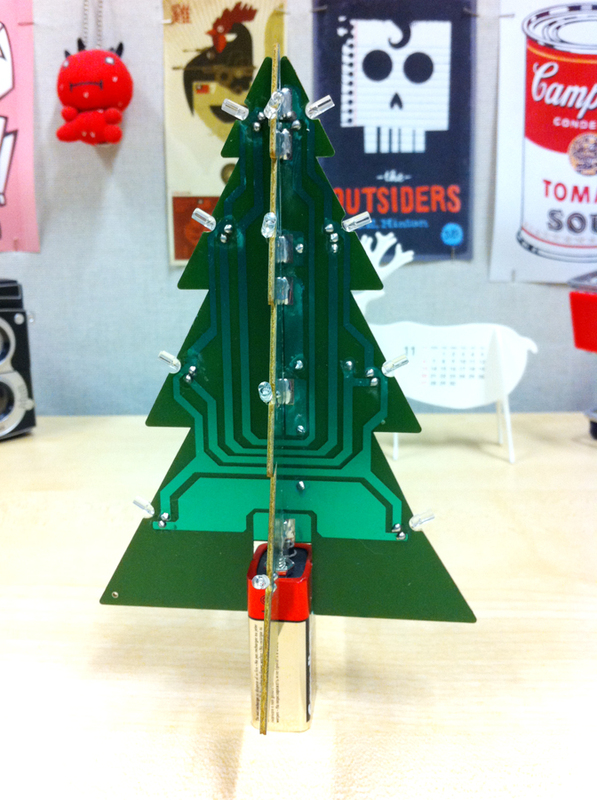 Well, it's that time of year again, and I've brought out my nerdy festive desk decorations. You too, should start thinking about Christmas. 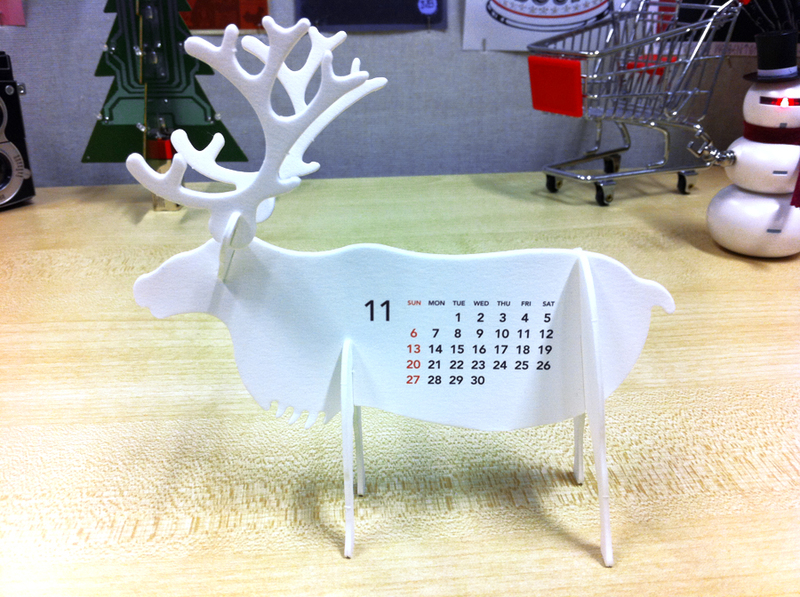 Now's the time to start getting your online shopping done so it arrives before the last-minute rush! If you're lucky, certain shops might do cheaper shipping as well. I've already made my list and checked it twice! d! Konstruct is now on Twitter! If you look to the right, above the Facebook box, there's a little "Follow" box! Now it's even easier to keep up to date with all of the fantastic goings-on at d! Konstruct!